We have reached the end of our challenge! Just one last tip for you to bring with you into the rest of the year. Explore your town - on foot. A lot of local businesses don't have a footprint online. You could be overlooking the most amazing place! Look into the little shops in your downtown area. You may be surprised with what you find. Whether it's new bulk selections,or a new tool store that has exactly what you need! Live local. 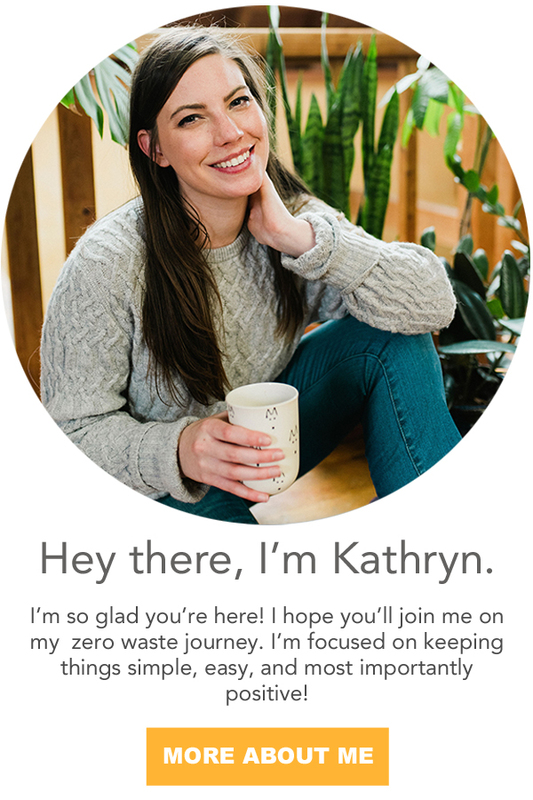 It's one of my favorite aspects of the zero waste lifestyle. We aren't distancing ourselves from the supply chain. Rather we are putting a face, a name, and a story with what we buy. We're able to support our local community and economy by shopping local. We're encouraging goods to be made not just in America, but in our own community. The list doesn't end here! There are so many types of local, small businesses. Everyone I've encountered in town has been more than happy to talk to me about the life of their product i.e where/how it's made. They have also been wonderfully accommodating with my plastic/package/trash free requests. While it isn't possible to buy everything locally, I encourage you to take a look in your own area before automatically buying it on Amazon. Putting a face and a story to your things encourages repairs and mindfulness; it subtracts from our throw away culture. 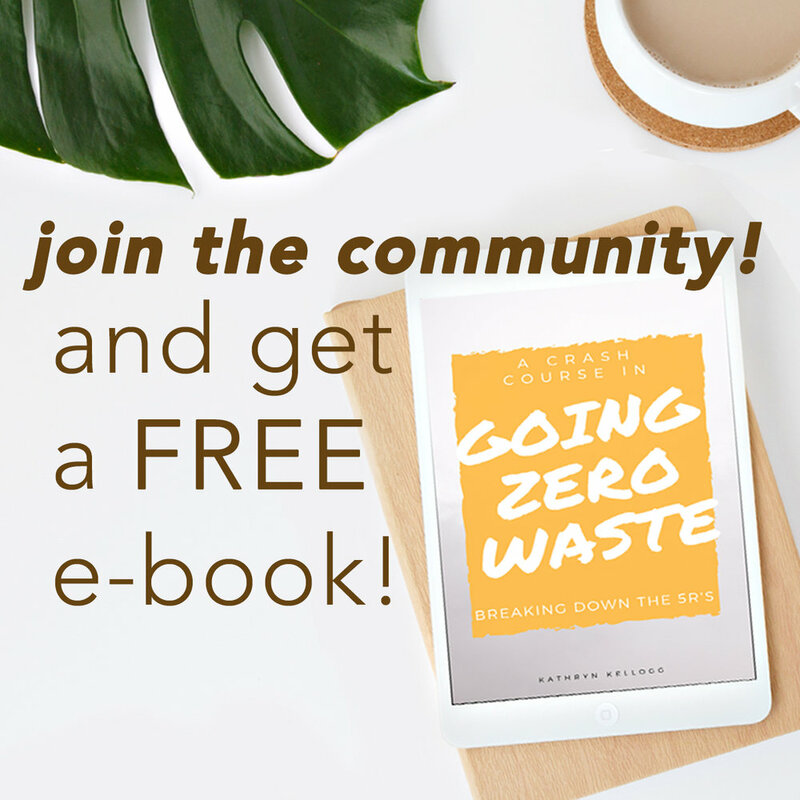 If you've enjoyed this 30 Day Challenge you can donate to Be Zero - they are a non-profit organization which helps spread the word on waste reduction! Andrea is doing some amazing stuff all around the globe. If you are looking for more guidance or more structure, you should check out my consulting packages. 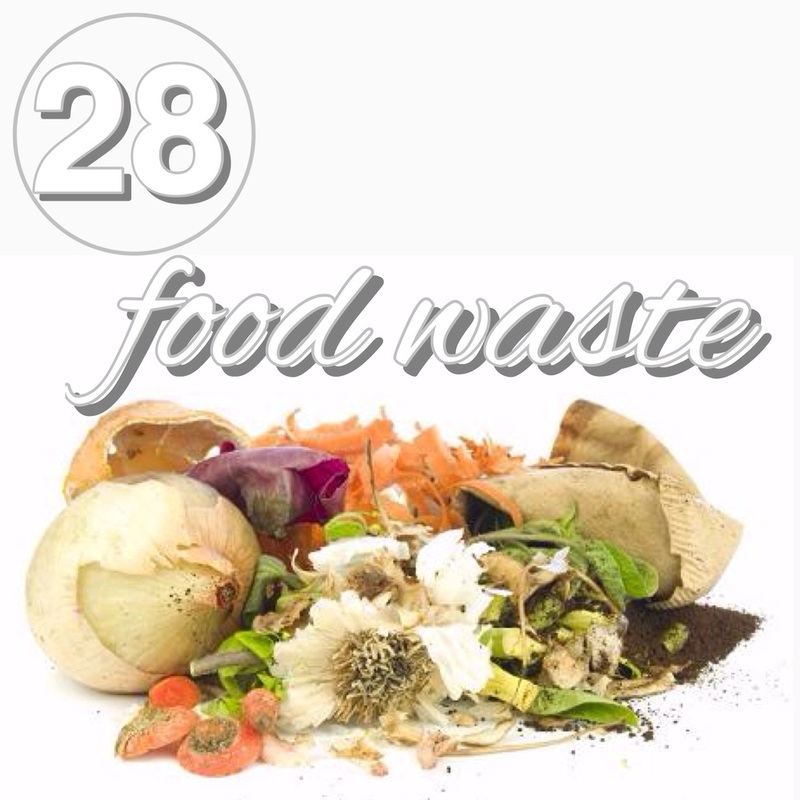 Anyone who mentions the Zero Waste Challenge in the month of July will get 50% off their consultation. I have thoroughly enjoyed putting this together for you, and look forward to posting again in July! We will go back to Tuesday and Friday posting. Or possibly to a Tuesday, Thursday, Saturday schedule. What do you think? Can you handle three posts a week? In cased you missed any - you can see ALL of the 30 Day Posts Here!